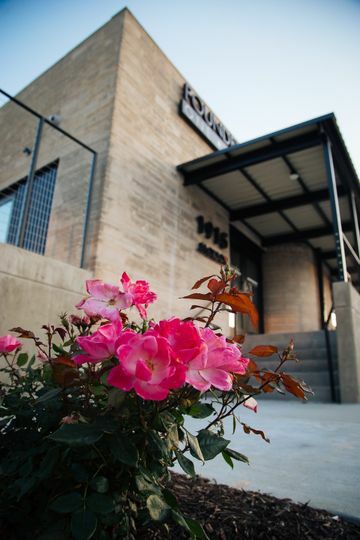 Founders One Nine is a banquet hall wedding venue located in Omaha, Nebraska. 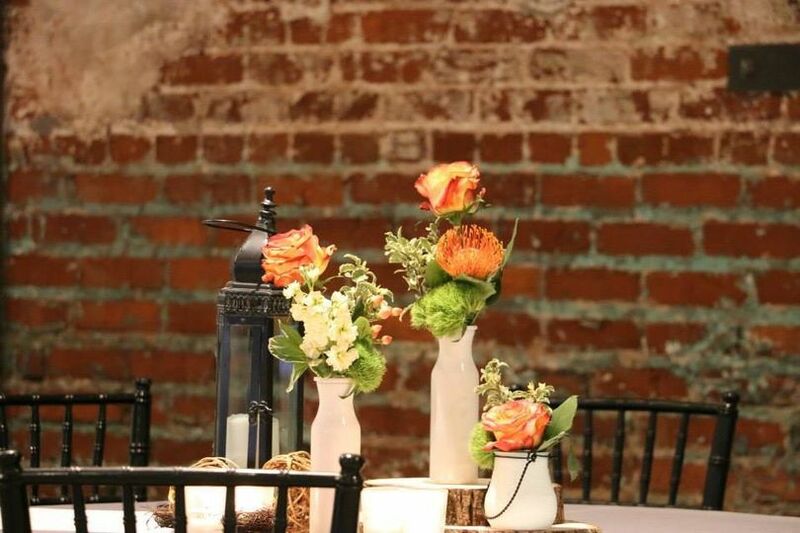 This banquet hall wedding venue offers an urban chic setting for you to host your engagement party, bridal shower, rehearsal dinner, ceremony, reception, and much more. 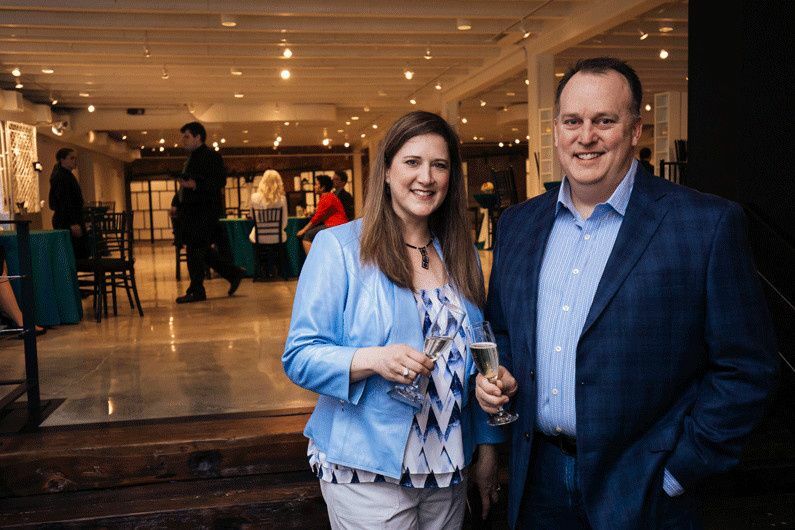 Founders One Nine offers the gorgeous setting of a restored craftsman style hall for you and your special someone to begin your lives together as a married couple. 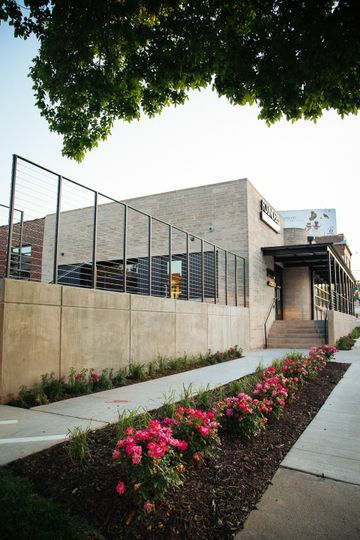 Founders One Nine offers a flexible event space that can be adapted to fit the needs of your particular event. 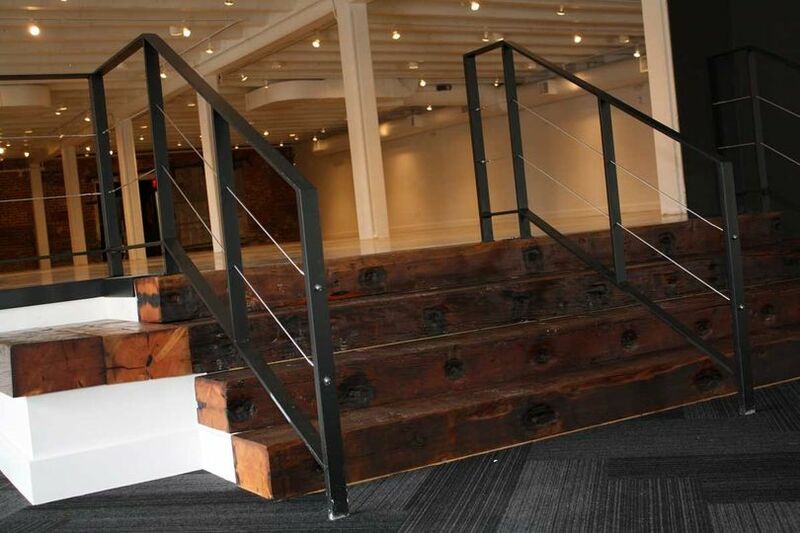 This versatile space has the capability to comfortably host parties with up to 400 guests. There is also a pre-function space available for your guests to gather prior to the ceremony or for you to utilize for a cocktail hour. 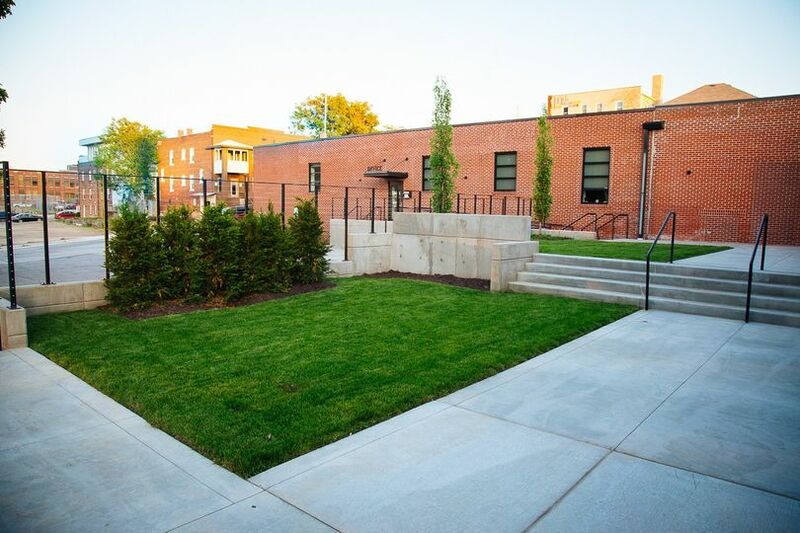 Founders One Nine also has an outdoor green space for you and your guests to enjoy in addition to the main room. When you book a wedding at Founders One Nine you will have access to the bridal suite which you can use throughout the day to prepare for events or freshen up. Additionally, this wedding venue has plenty of street parking available making it easy for your guests to arrive on your special day. 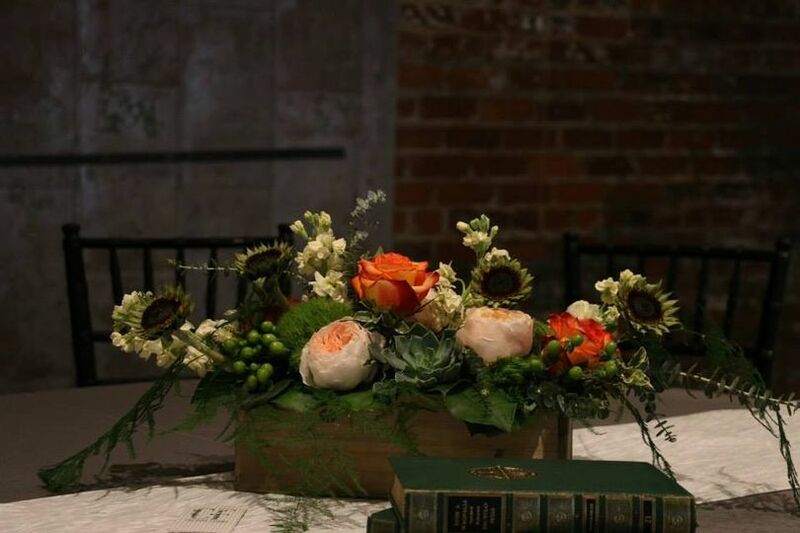 Founders One Nine has an event coordinator that will walk through every part of the planning process with you land execute it perfectly on the big day. 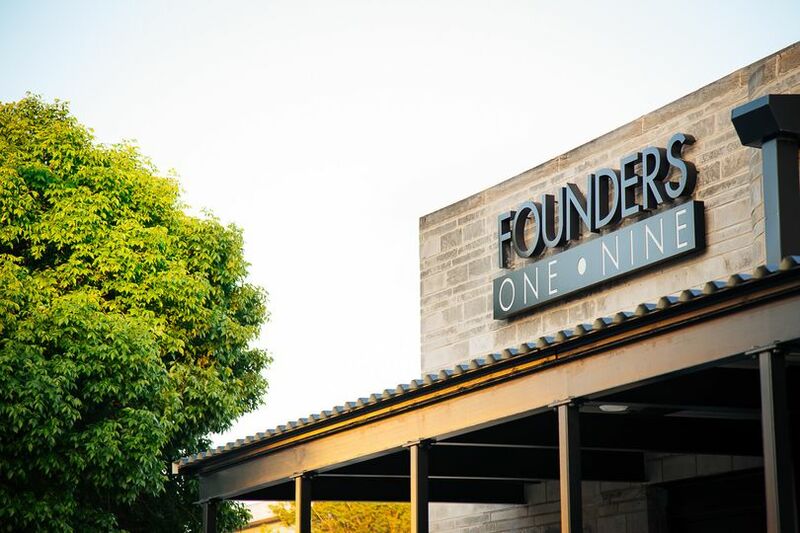 The staff on-site at the Founders One Nine will take care of all the set up and clean up for the tables, chairs, linens, flatware, glassware, and barware on your behalf. 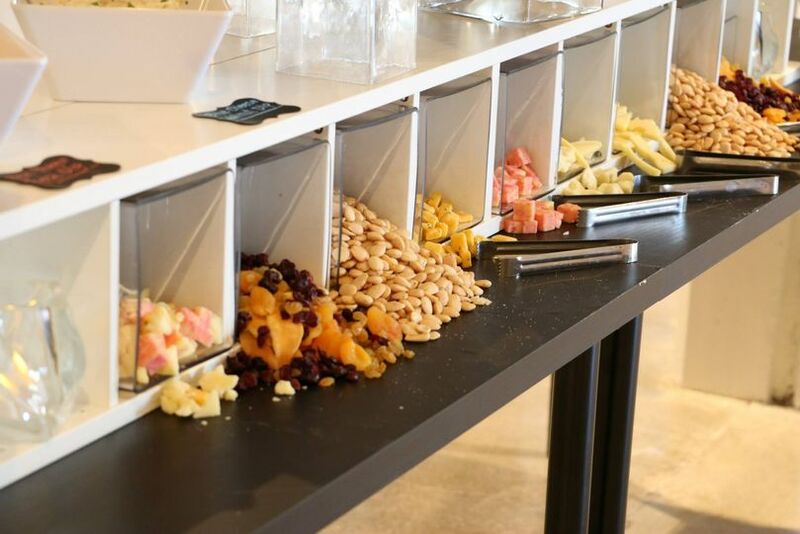 Founders One Nine also offers catering services from their exclusive caterer, Catering Creations. This award winning catering company curates menus that provide a fine dining experience to you and your guests. Additionally, Catering Creations is happy to work with you to create a custom menu to fit your particular tastes and theme. The on-site staff also includes servers, cake cutting, and bar services. For a couple trying to decide if they should book this venue I would say BOOK IT! We just had our fourth child get married with the reception at Founders 19 and it was the best one! The venue was amazing for a winter wedding with a great ambiance. Natalie was great to work with even with our many changes. The food was delicious from the bar snacks to the entire meal. We received so many compliments on the venue and the dinner. The entire staff was courteous and professional. We have one more child to get married and we will be back to Founders 19! We had an absolutely perfect wedding reception at Founders One Nine! The food was delicious, the service was timely, and the space is unique and was the right size for our 225 quests. Amazing food, quality service and outstanding location! Still receiving compliments about our wedding reception!